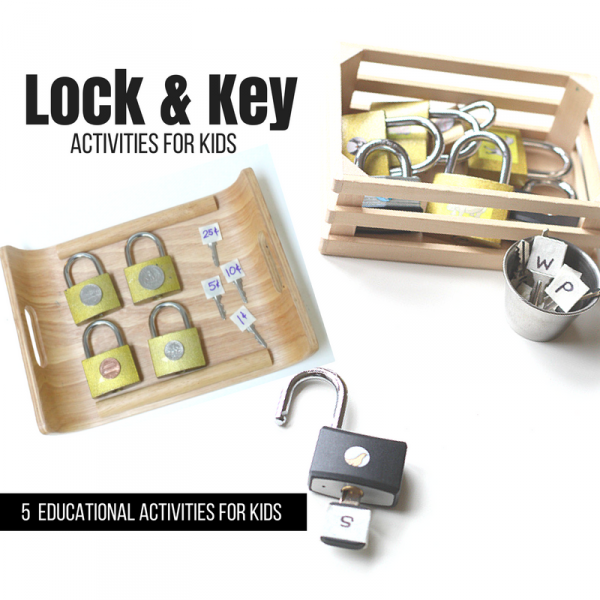 I love using locks and keys for learning activities because kids love the novelty of them. 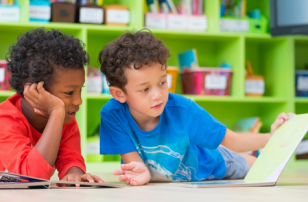 When I worked as a reading tutor, I had a student who would do any “boring” activity ( I didn’t think any of them were boring) as long as we got to do letter sounds with the locks after. 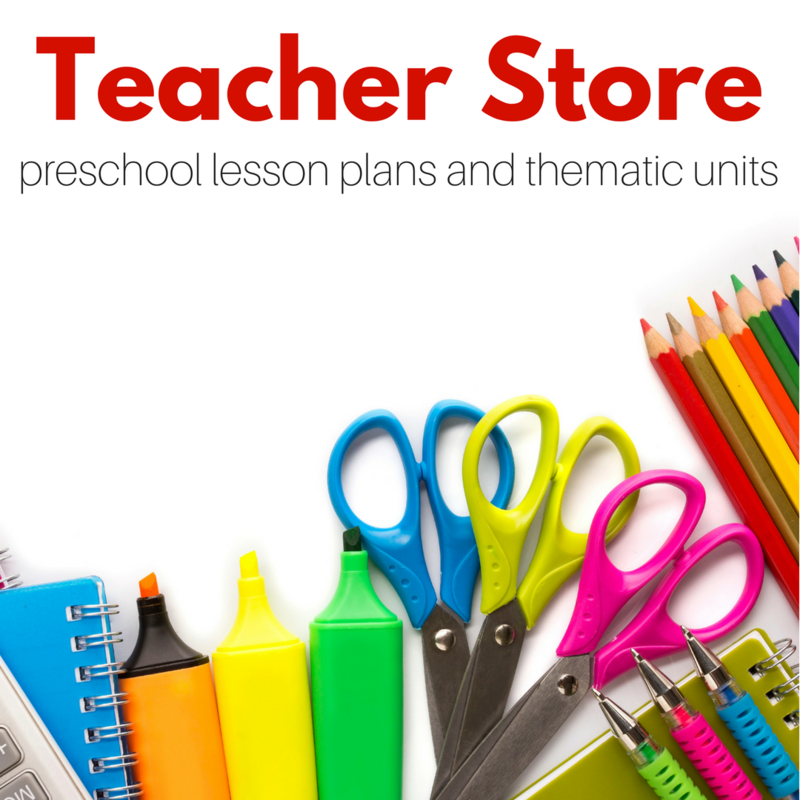 Little did the student know that they were learning all the while. 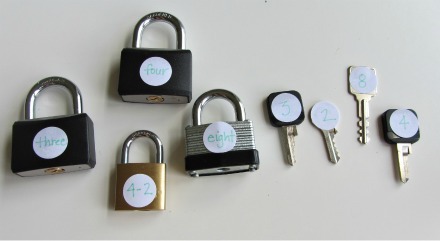 Here are some of my favorite ideas for using locks and keys for learning. 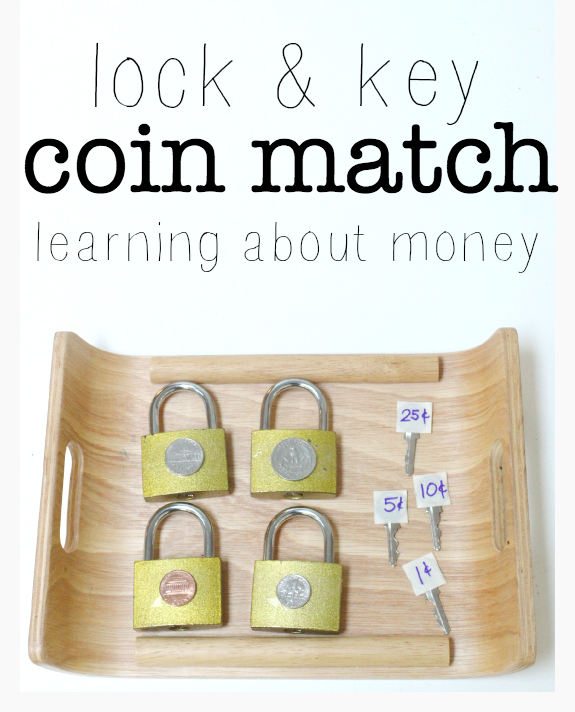 Coin Match – My kiddos took ages to differentiate coins until I created this activity with locks and keys. 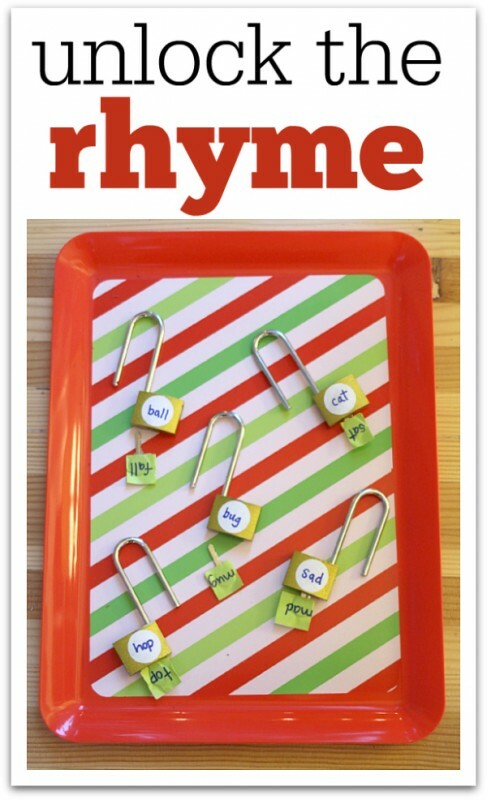 Rhyming – rhyming is a fun way to manipulate sounds and I have found for kids reluctant to a lot of other literacy activities rhyming is super accessible. 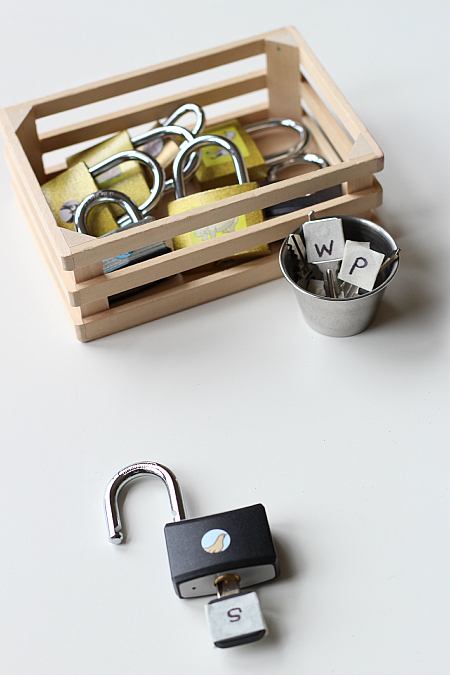 The novelty of the locks only adds to it. 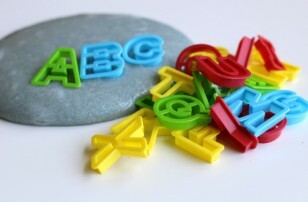 Letter Sounds – it is so easy to customize this activity and kids love it. 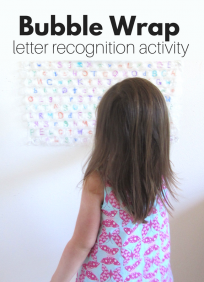 This is a must for kids working on letter sounds. 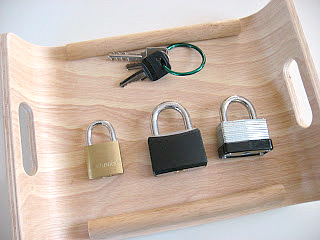 Match the Key to the Lock this is the most basic use of locks and keys for homeschool or preschool. 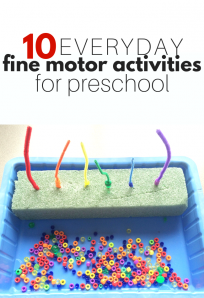 There are huge benefits for such a basic activity, hand-eye coordination and finger strength are both given good exercise with this engaging tray activity. 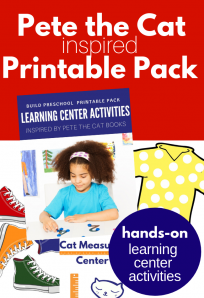 Digit and Number Match learning how to count is one part of early numeracy, but understanding that digits represent those numbers and can also be written out in words are other concepts important to a basic math foundation. 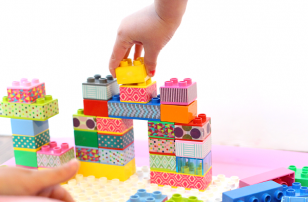 This activity works on those skills. I took the activity further with simple equations too! Where did you get your locks from? I’m having trouble finding some that are keyed differently. I got mine at the Dollar Tree.